Played on a Black Feather Flutes olive wood flute in F#. 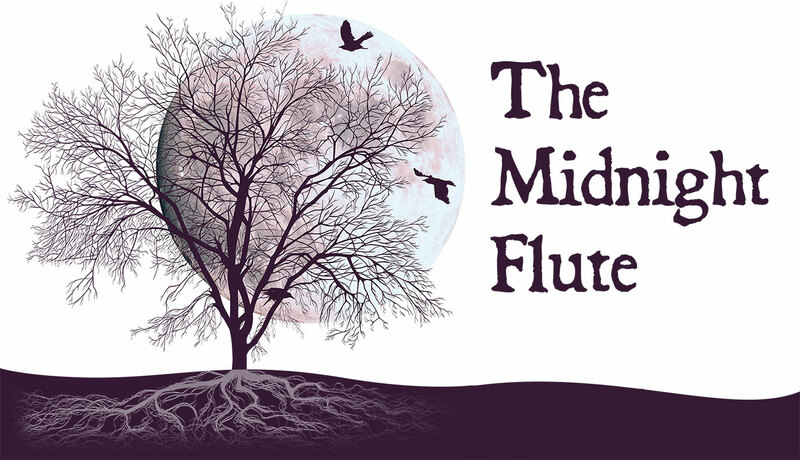 You can read about The Midnight Flute here. Played on a Black Feather Flutes walnut drone flute in G.
Played on a Black Feather Flutes Lebanon cedar flute in G.
Played on a Black Feather Flutes olive wood flute in A. Played on a Black Feather Flutes spalted beech flute in A.